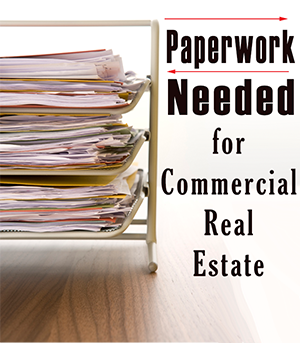 What paperwork is needed for a commercial mortgage in Minot? The usual documents include: profit and loss statements, tax returns, rent roll, property photos, personal financial statement and capital improvements summaries. Continue reading to learn more about the paperwork you need to obtain a commercial loan. The best way to ensure a quick, easy, and accurate closing, is through preparation. In commercial lending, preparation means knowing what a commercial real estate loan underwriter is looking for, and providing it, before they even ask for it. Letter of explanation for any derogatory credit, including: slow pays, charge-offs, liens, judgments, child support, etc.